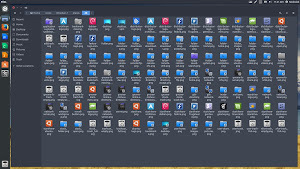 Obsidian icons are based on Faenza icon theme which is around from some years but the development of Faenza is almost stopped, hope creator again give some time to his popular icons. 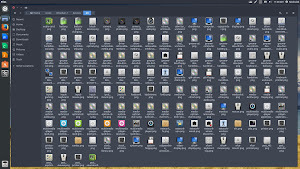 Obisidian-1 icon theme offers icons for panels, toolbars and buttons and colourful squared icons for devices, applications, folder, files and menu items, there are two version included to fit with light or dark themes. 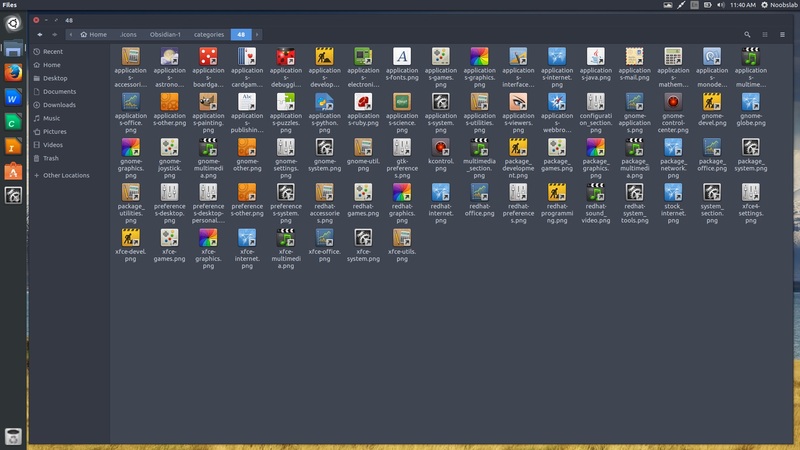 It is in active development which means if you find any missing icon or problem with this icon set then you can report it via linked page and hopefully it will be fixed in the next update. 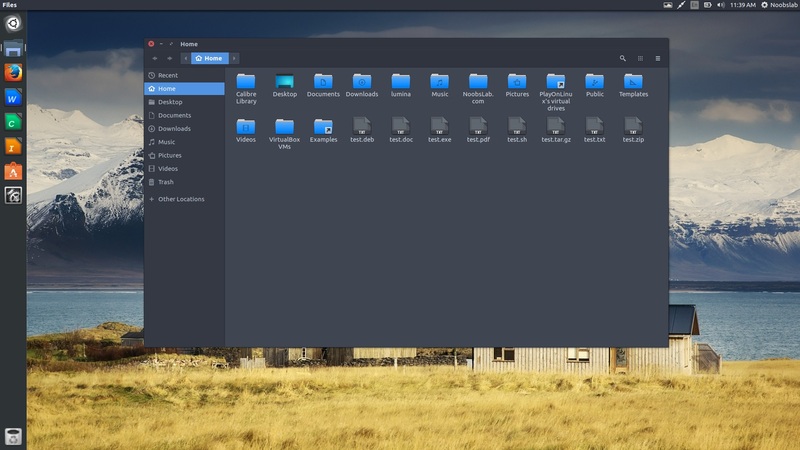 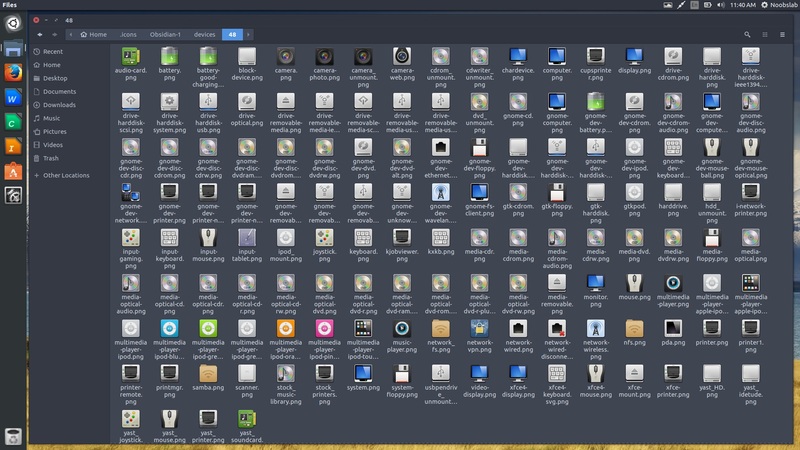 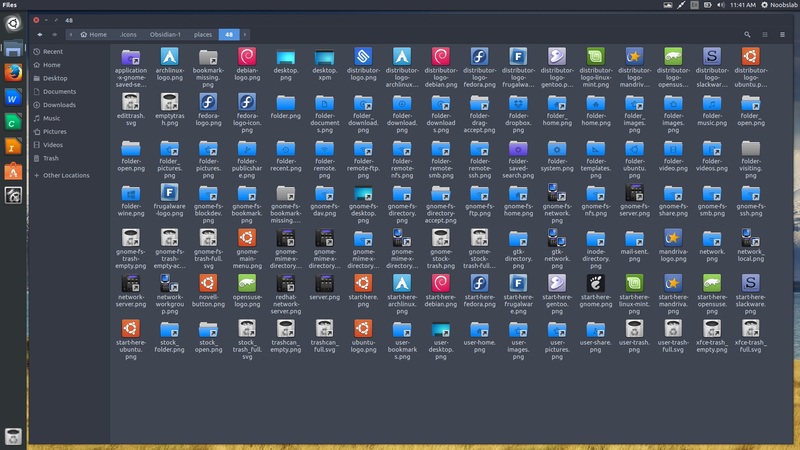 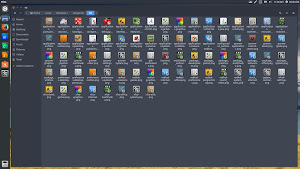 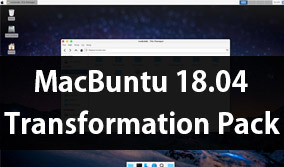 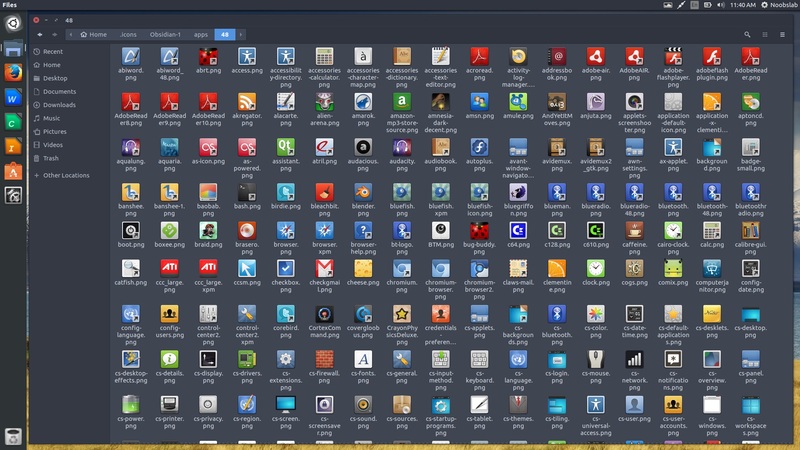 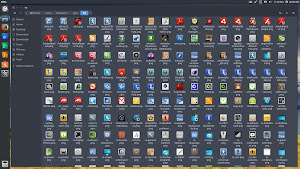 Arc theme suite used in the following screenshots and you can use Unity Tweak Tool, Gnome-tweak-tool to change themes/icons.